We provide a number of skin treatments. Some of the most frequent problems we treat are skin cancers, psoriasis, acne, warts, and eczema. For many of the diseases we treat, there are different treatment options or surgical services that we can provide. 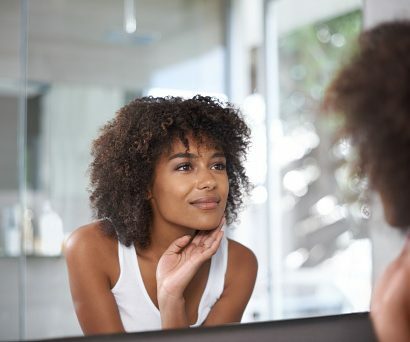 While other practices focus on cosmetics, Dermatology Associates of Virginia takes pride in concentrating on straightforward, cost-effective treatment of medical skin diseases and exemplary surgical removal of skin cancers and other skin growths that require treatment. 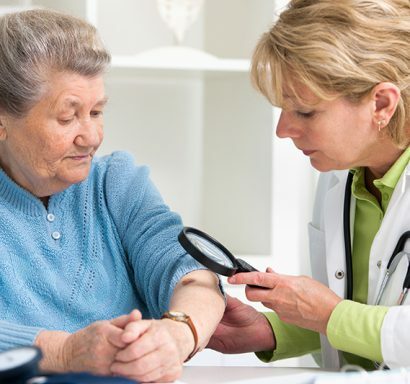 Our practice focuses on the management of skin diseases from the commonplace to the complex. To learn more about our medical dermatology, click here. Our physicians will work with you to determine which medical or surgical approach is best for you. Most surgical procedures can be performed in our outpatient office setting. A commonly used procedure to treat warts, precancerous lesions, and some types of skin cancers. The freezing temperature results in the destruction of the affected tissue. A frequently used form of surgery for the removal of benign and invasive skin lesions. Heat generated by the heated electrosurgical system destroys the affected tissue. This procedure results in the complete removal of benign and malignant lesions when indicated. This also allows for microscopic analysis of the affected tissue. A certified dermatopathologist is on staff to provide expert pathologic diagnoses. 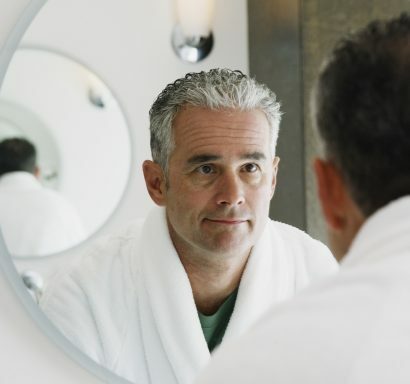 To learn more about our different dermatology surgery approaches, click here. 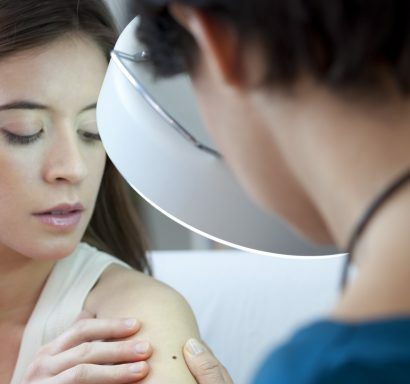 Mohs Micrographic Surgery is a highly effective technique used to treat skin cancer. It was developed by Frederic Mohs, MD in the 1930s at the University of Wisconsin. This treatment allows Mohs surgeons to remove cancerous areas while preserving the maximum amount of healthy tissue as possible. Only certain types of skin cancers and locations on the body are eligible for Mohs. 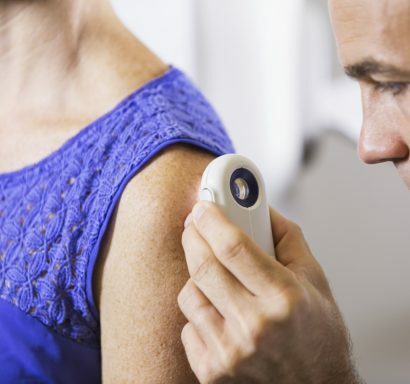 Your dermatologist will work with you to determine if your skin cancer qualifies. To learn more about our Mohs Surgery, click here. At four of our locations, we are equipped with a Blue Light device. We provide treatment for skin diseases such as actinic keratoses (precancerous lesions) and acne. Levulan Kerastick is a topical solution that is used with blue light therapy. It provides another option for treatment of photo damaged skin. Learn more about Blue Light with the use of Levulan Kerastick. To learn more about our Blue Light Therapy, click here. We are pleased to offer our patients specialized laser services provided under the direct care of Dr. Carol Byrd at our Reynolds Crossing office. Dr. Byrd treats patients with a variety of skin care concerns. Over a series of treatments, dramatic, permanent hair reduction can be achieved. We offer three different lasers to remove unwanted hair. The Alexandrite and IPL systems are best for lighter skin and darker hair, and the Nd:Yag is safe for all skin tones. Photo-rejuvenation uses IPL or Intense Pulsed Light to treat the entire face, chest, hands and other areas of the body leaving skin looking younger and feeling smooth. Using different wavelengths of light to target areas beneath the skin, IPL photo-rejuvenation leaves the outer layer of skin virtually untouched. The Nd:Yag and KTP lasers are used to treat small blood vessels, angiomas, and telangeictasias on the face as well as spider veins on the body. To learn more about our laser services, click here. A procedure in which hypertonic saline is injected into the small vessels of the lower legs to destroy and eliminate these unsightly superficial veins. A technique used to improve the appearance of the skin. A chemical solution is applied to the skin which causes it to peel off and allows new skin to regenerate. Removal or destruction of benign asymptomatic growths. Cosmetic services are generally not medically necessary in nature and therefore not filed with your insurance carrier. Payment in full will be required at the time the services are provided in our office. Please note that some cosmetic services are only offered by certain physicians and not at all locations. To learn more about our cosmetic services, click here. Available for purchase from any of our office locations, both skin care lines can help improve the look and feel of the skin. EltaMD sunscreens help prevent sunburn and decrease the risk of skin cancer and early skin aging caused by the sun, when used with other sun protection measures. EltaMD sunscreens are formulated with transparent zinc oxide and are non-comedogenic, hypoallergenic, fragrance-free and paraben-free. Neostrata Professional products are uniquely formulated with alpha-hydroxy acids (AHA) and poly-hydroxy acids (PHA) to enhance the therapeutic treatments and skin care recommended by physicians. 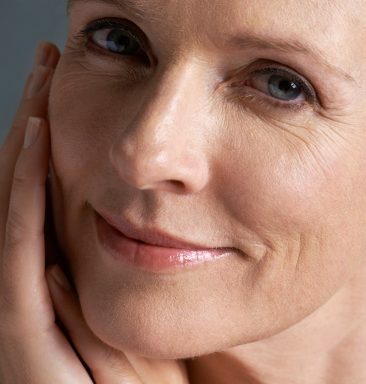 These products are beneficial in improving the visible signs of aging or sun damaged skin. To learn more about the skin care lines we carry, click here.